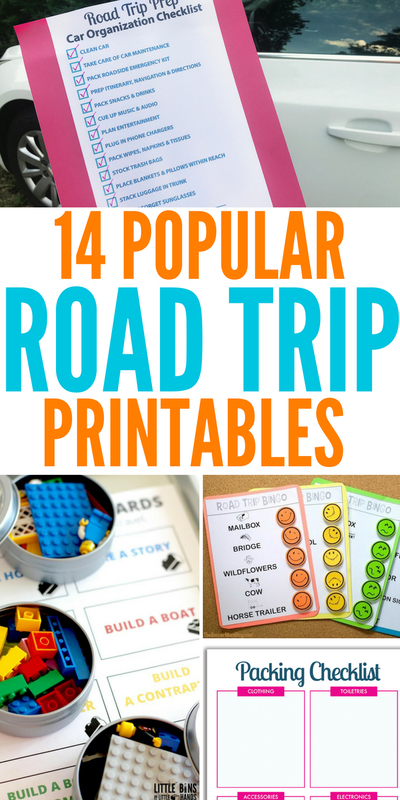 Today I wanted to share my favorite road trip printables you can print out for free. 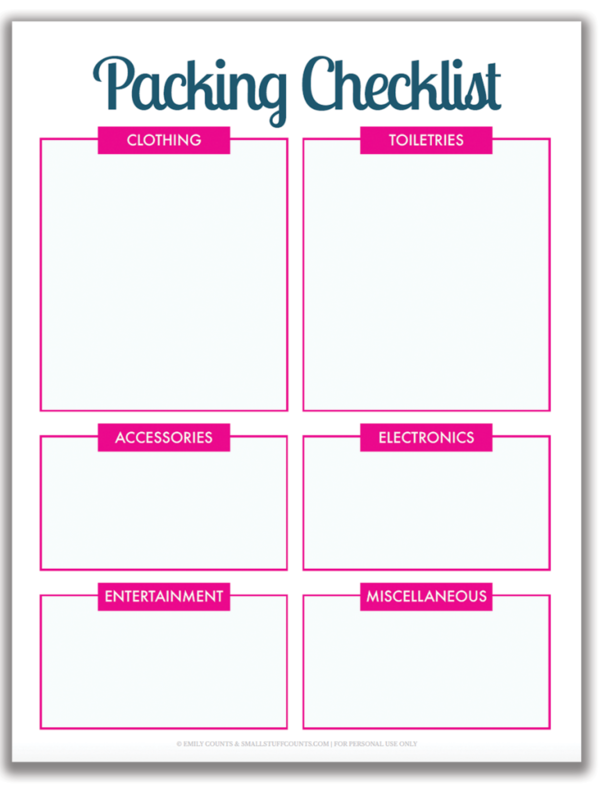 Whether you want to keep thing organized or have a printable on hand to pass the time for young kids, I got you covered! 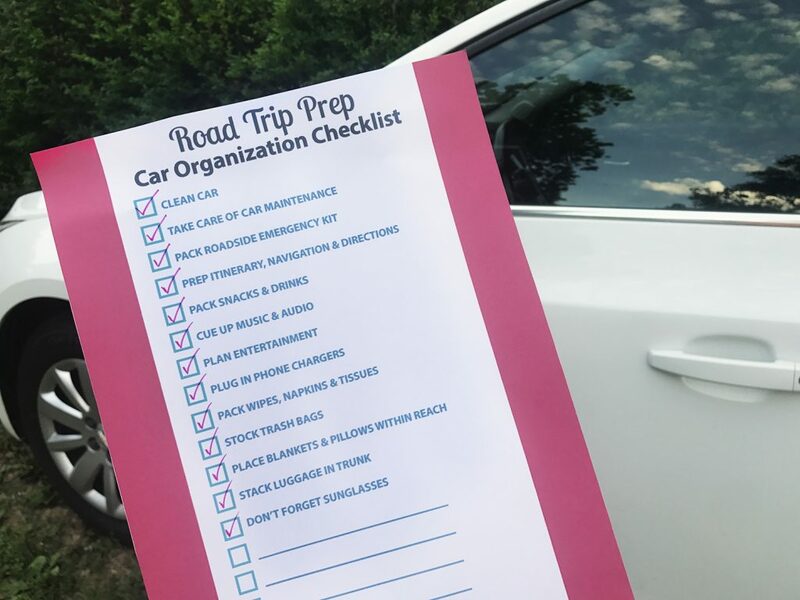 Sit back and scroll and find a handful of printables at your fingertips that all involve planning your next road trip! 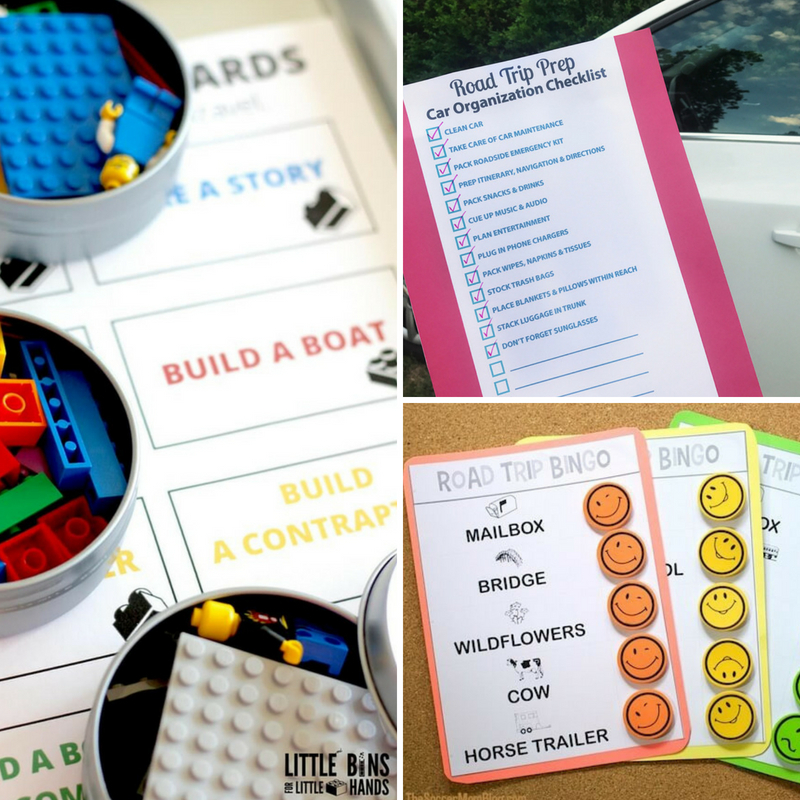 Don’t stress over how to entertain your kids, or finding a way to ensure you packed all the essentials, these road trip printables will swoop in to save the day. Packing lists, travel Bingo, games and more are what you will find below. Nothing beats a good printable that you can use to save the day. I do recommend for the kids to play with is to buy these clear sheet protectors so that they don’t tear up the paper, or ruin it in the beginning of the trip. It also helps protect the printables from accidental spills. Also, make sure to check out these road trip hacks to make your trip as smooth sailing as it can be. Print out this traveling kids packing list. This is great for those older kids who want to be independant but might still need a little guidance on what to pack! This printable planner allows you to write out and plan your trip by the hour or even day. This is a perfect way to stay organized and stick to a schedule. If you are traveling by RV check out this free printable RV checklist to ensure you have all the items packed away and are ready to hit the open roads. For anyone who enjoys a good checklist, you will love this car checklist to look over before you leave to go off on your adventure. This checklist will help make sure you don’t forget any crucial items. Maybe you just want some fun coloring pages for your little one to be able to color on. Here are 90 free coloring pages that you can print and keep on hand for when you hop in the car. 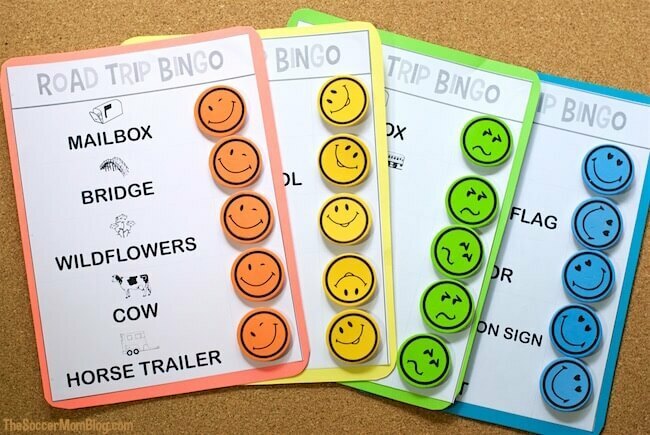 Hit the road with this fun Velcro road trip Bingo for kids and even adults to play to pass the time! They are on the hunt for mail boxes, horses, wild flowers and more. Here is another basic packing list printable that offers items like drinks, toiletries, first aid kits, pillows and more. Ride in comfort knowing nothing was left behind. Another fun game to play is this road sign scavenger hunt! Let your kids be on the lookout for specific road signs that they can spy! I love this blank packing list where it designates areas for clothing, electronics, etc. So you can hand write in all the items you need for each box, and then check it off as you go. Here is a fun state trivia game you can play with some older kids when they start to show they are getting board. A fun learning activity to pass some time. We loved playing license plate Bingo as a kid, and I am sure your kids will like it too! It was always fun seeing where all the cars were from as we traveled. If your kiddo is a fan of LEGO’s they will love this LEGO travel printable. 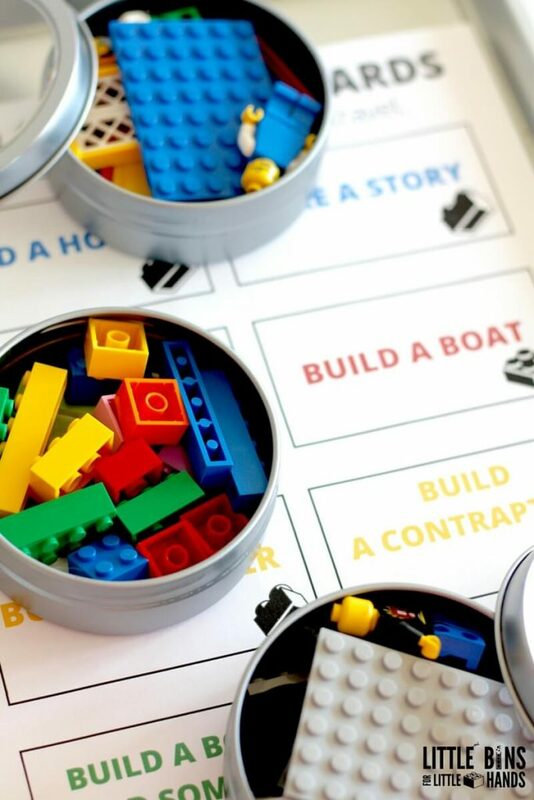 She shares how to travel with LEGO’s and a great free printable that will keep your kiddos busy as you put some miles on the road. This kid’s travel kit binder is really amazing and there are over 150 free printables you can print and use as well. This is one massive list that is great to have for those trips that you need a lot of options along the way! Print out this alphabet I spy game to help your kids learn and enjoy the trip. They will always be on the hunt for items to be able to use for the letters of the alphabet! 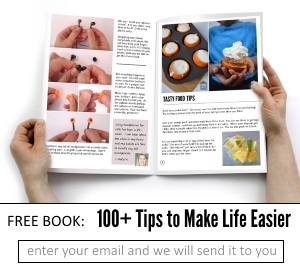 Are you a fan of free printables?